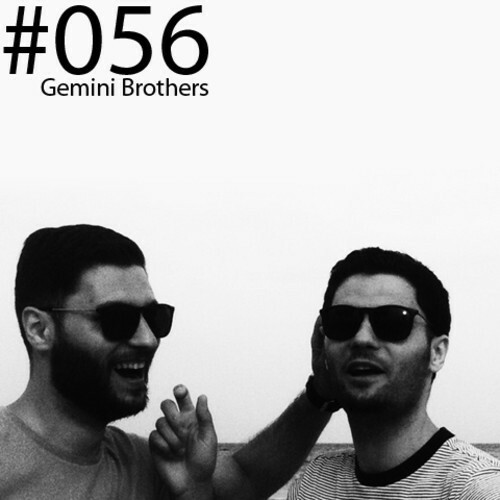 Gemini Brothers are the newest guests to record a mix for Death Metal Disco Club ! This mix sees the twins at the top of their game and features a lot of unreleased tracks and also the new Heretic release ! Here is the mix ENJOY!! !